It's that time of year again...WPPI 2019 is on the horizon! I'm not a wedding or portrait photographer, which is precisely who this show is catered to, but I still try to go every year simply because the best of the best in the photography industry will be in attendance. The trade show is a particular favorite of mine because I get to meet the movers and shakers in the industry (and test out new, awesome gear as well!). I had a peek at the vendor list for this year's show, and it's an impressive group, to say the least. 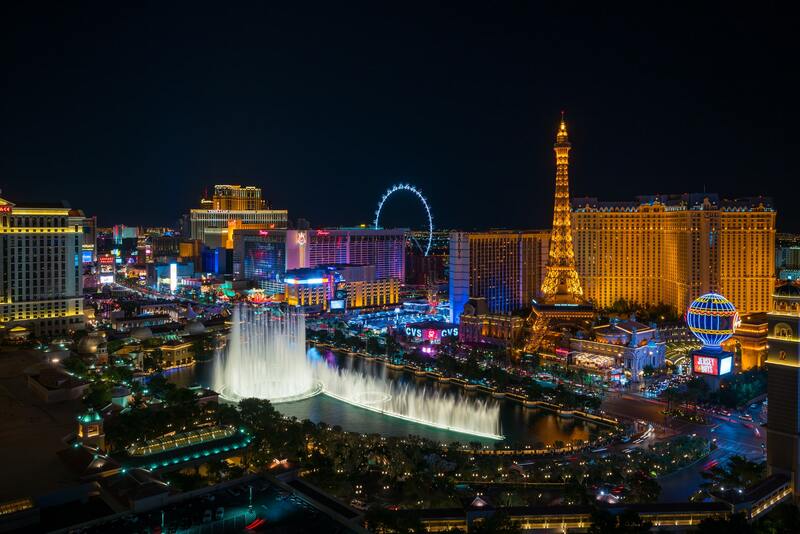 Here's a quick overview of some of the companies I'm looking forward to seeing at WPPI 2019, February 26-March 1, 2019 in Las Vegas. 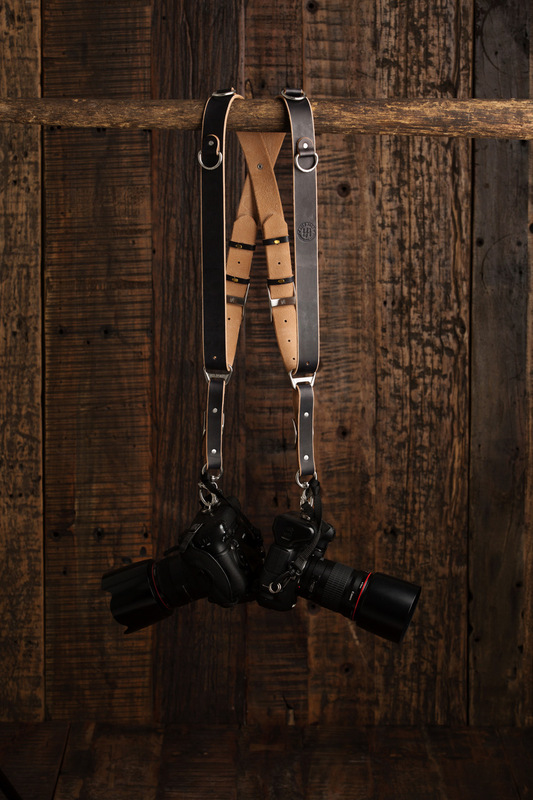 I've known Matt and his crew at Holdfast for a good, long time, and even after all these years of using their products, I'm still blown away by their dedication to crafting the finest-quality harnesses, straps, and bags a photographer can buy. 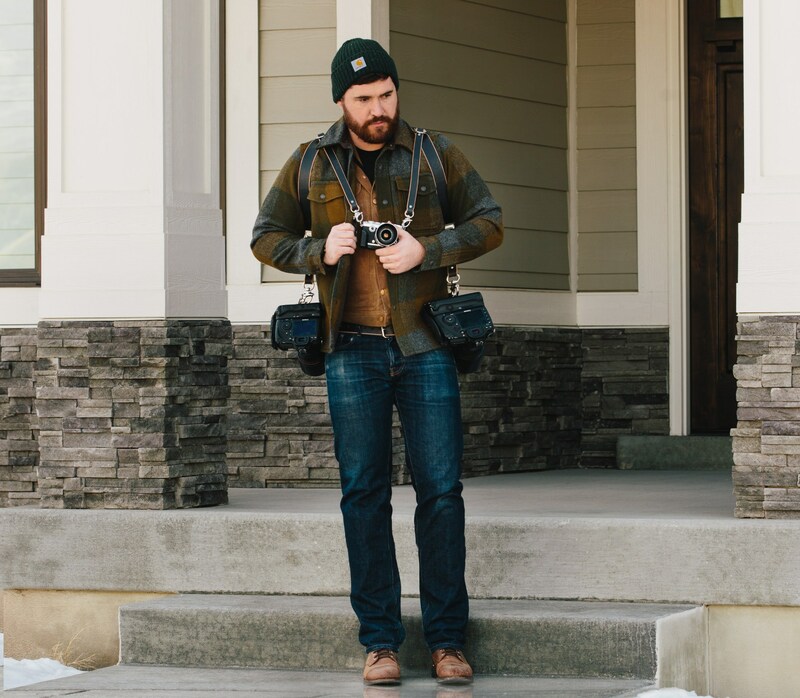 I've talked before about my experiences using Holdfast products - like the MoneyMaker Solo - and a common theme amongst all the Holdfast gear I've used is an incredible attention to detail. Their products are made right here in the USA in Oklahoma and show a commitment to using only the finest materials and best practices when it comes to construction. My MoneyMaker Solo strap is a perfect example of this commitment to quality. 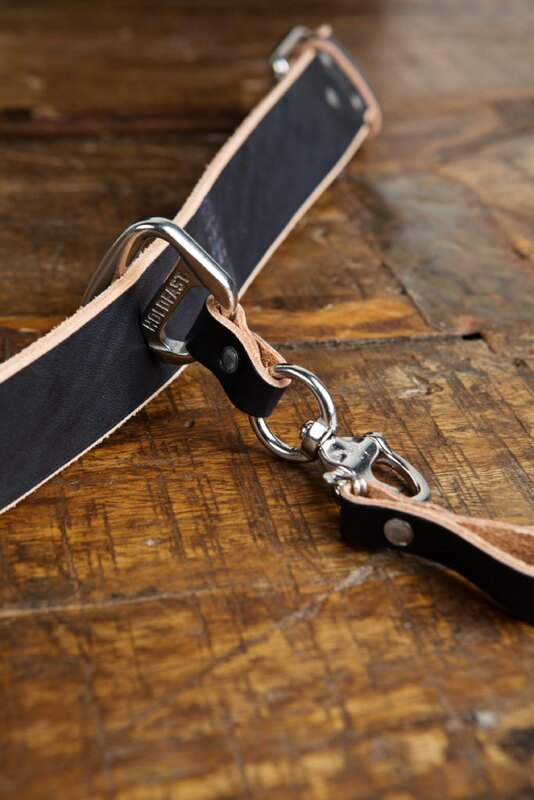 I have a Bridle Chestnut version, but Holdfast just released a new Bridle Black version that's quite eye-catching. In looking at this rig, you can see the attention to detail I mentioned above - there's a gorgeous suede-like back with no color, which means your clothes won't stain. And I can tell you firsthand that that suede is silky smooth and feels great on your skin! These straps are made from a single, solid piece of leather, too. That means that you can put it through its paces without having to worry about it falling apart. With single-piece construction, you get a much higher level of durability, so you know that your strap will be working hard for you for years and years to come. 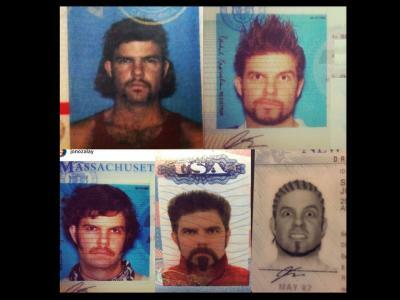 The metal components are top-of-the-line as well, and were even designed by Matt himself! In other words, if you want to be impressed, head over to Booth 356 to have a look at Holdfast's line of products. I first came across Kat Armendariz about a year ago after she became the operator of Click Props Backdrops in the U.S. There are a couple of things that immediately impressed me about Kat and Click Props. First, Kat has an infectious personality, and you can't help but laugh, smile, and be excited to be a photographer when you're around her. The same goes for her awesome team as well - you won't find a better group of people that are as dedicated to delivering the best to their clients as these guys are! Second, since Kat is a studio photographer, she understands the importance of having high-quality backdrops and floorgrounds to get just the precise look you want in your photos. She got involved with Click Props after purchasing her own set of Click Props Backdrops. She was so impressed with the design and quality that she jumped on board as the U.S. distributor to make these products available to other photographers in the U.S. If that doesn't tell you about the quality of these backdrops, I don't know what will! All told, Click Props offers over 200 beautiful backdrop designs and a has a healthy selection of floors too. With a wide range of styles and sizes, you can truly outfit your studio space no matter what your needs or aesthetic. Click Props Backdrops are super durable - you can walk all over them (even in heels!) and you don't have to worry about punctures - and since they're made of heavy-duty vinyl, they're easy to clean as well. But don't take my word for it...visit Booth 972 to have a close-up look at these backdrops and floors, and you'll see the level of quality that impressed me so much. 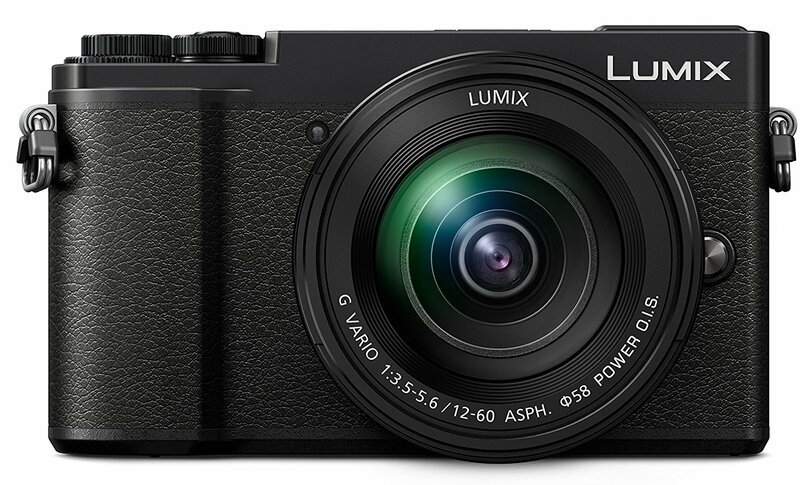 Of course, this is just one in a long line of cameras that Panasonic currently offers that would be a great addition to the camera bag of any portrait or wedding photographer. 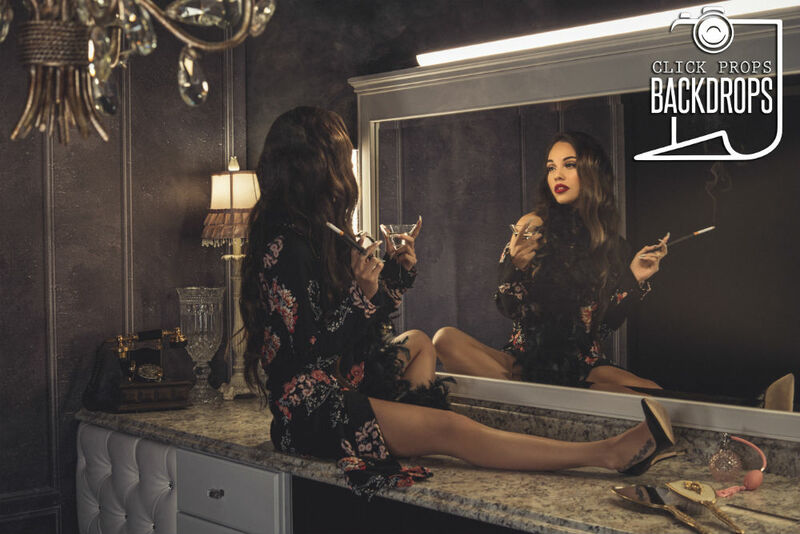 To see their latest products, drop by Booth 934 at WPPI 2019! Camera Bits is the company responsible for Photo Mechanic, a fast media browser that makes managing, organizing, and exporting photos a simpler, easier task. Everyone that takes tons of photos knows how long of a process it is to process images. That's especially true if there's no organization to your images. Photo Mechanic changes all that by allowing you to efficiently adds details like keywords, copyright information, and captions to your images in short order. Additionally, Photo Mechanic allows you to deliver your images with powerful export features that make quick work of showing your photos to the world. If you're dying to speed up your workflow, Photo Mechanic's intuitive operation is the perfect assistant to help you. Drop by Booth 1249 at WPPI 2019 to see for yourself! I've been a Sony customer for many years, having jumped on the mirrorless bandwagon back in 2014 when I picked up the a6000. Today, I have a Sony a6300 in my kit, and it's been a perfect little compliment to the big DSLRs I've toted around the last few years. 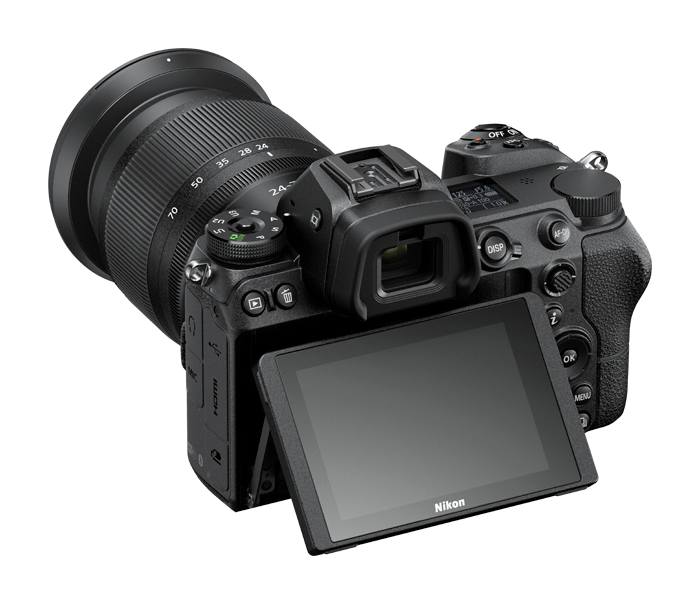 Of course, the most recent release from Sony is the a6400, which has the same 24.2-megapixel APS-C Exmor CMOS sensor as the a6300. 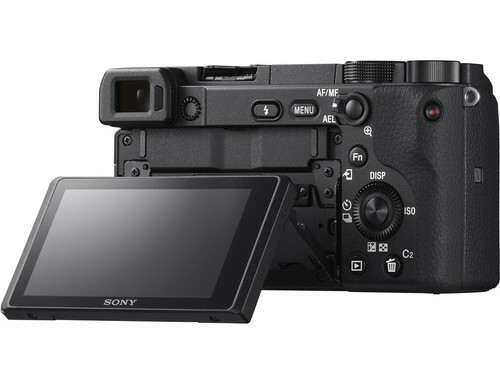 But where the a6400 takes it up a notch is in the front-end LSI and image processor, both of which come from Sony's flagship A9. 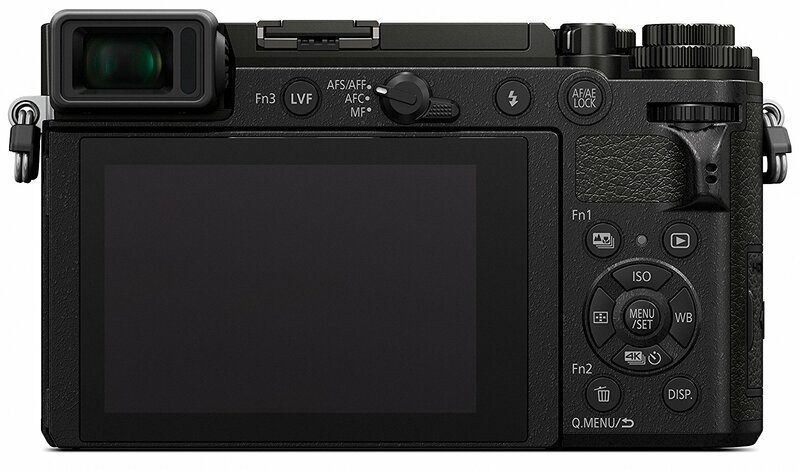 That means the a6400 has improved ISO sensitivity and faster processing speeds. 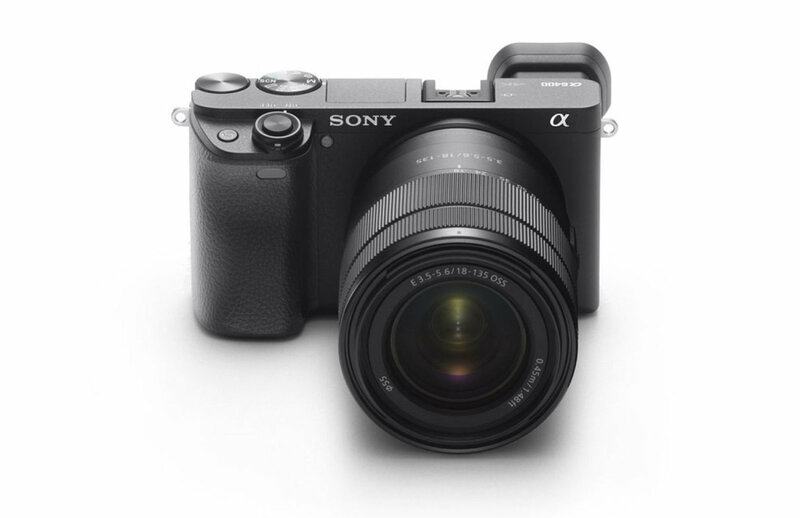 More impressively, the a6400 has the world's fastest autofocus at just 0.02 seconds. But the best feature about the a6400 is Real-Time Eye AF, which sets focusing to prioritize a person's left or right eye automatically. What's more, artificial intelligences helps the camera recognize eyes in the first place, which improves accuracy, performance, and tracking speed. Later this year, Sony will expand that feature to include animals. 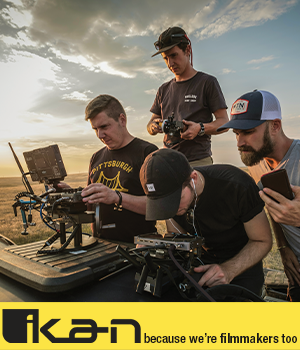 Add to that Real-Time AF tracking, 425 phase-detect and 425 contrast-detect autofocus points, 11fps shooting, 4K video at 100Mbps, WiFi, NFC, and a whole bunch of other goodies, and you have the makings of a cutting-edge, game-changing camera. When you have to work for hours and hours to photograph a wedding, every advantage you can get to make your workflow more streamlined is certainly worth it. See what I mean by dropping by Booth 1257 at WPPI 2019. I've had Nikon cameras as my primary rig for years and years, going all the way back to the Nikon D700. Since then, I've had the D750, the D810, and the D850. All of them have been great cameras, and the D850, in particular, has been ultra-impressive. 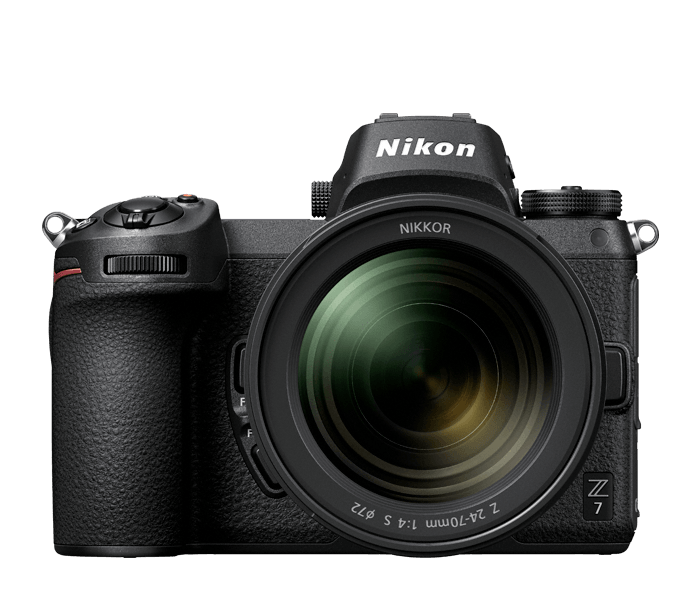 But now that Nikon is in the mirrorless game, I can't help but lust after the Z7. The 45.7-megapixel sensor is certainly nice, as is the incredible 493-point autofocus system with 90 percent coverage. The Z7 also sports 9fps continuous shooting, a native ISO range from 64-25,600 (expandable to 102,400), and 4K video up to 30p. 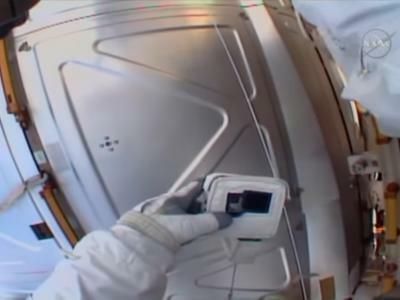 Additionally, Nikon fitted the Z7 with in-body image stabilization, a 3.69-million-dot electronic OLED viewfinder, and a big, beautiful 3.2-inch LCD touchscreen on the back. If you haven't had a chance to see the Z7 in action, head to Booth 421 to scope it out along with Nikon's other goodies. Tamron has been around for a long time, and they certainly have gotten better with age. Their latest offering - the SP line of lenses - have been completely redesigned from the bottom up to give photographers improved optical performance, better handling, and expanded functionality. 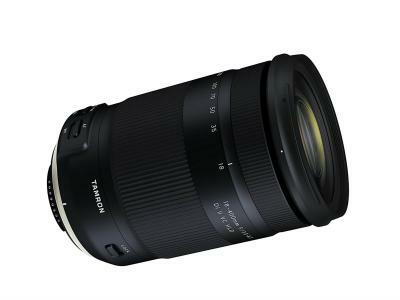 In fact, all the hard work that Tamron has put into their SP lenses is specifically aimed at bringing out every bit of potential from modern, high-resolution cameras. 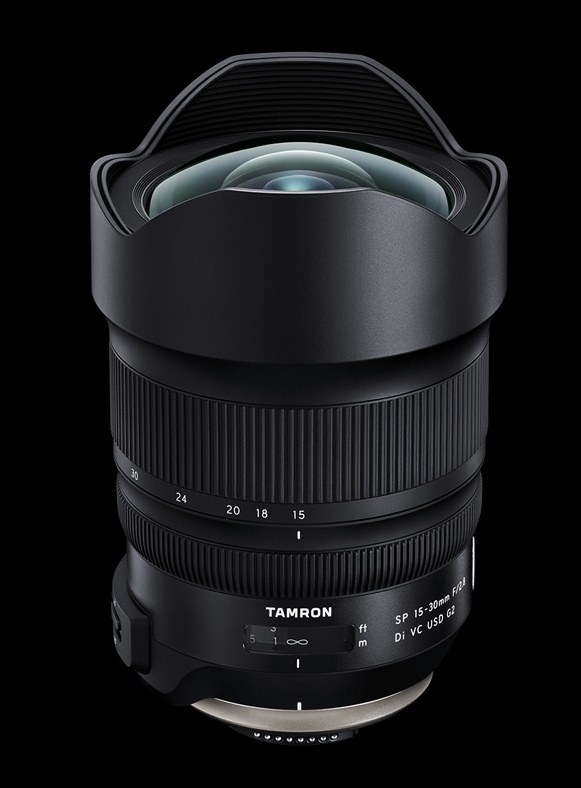 Tamron will have a wide range of lenses available for WPPI participants to try out. That includes opportunities for in-booth posing and lighting demos, as well as hands-on instruction from various Tamron professionals. They're also offering cleaning and checking services while you wait, as well as master classes, photo walks, and platform classes with Tamron pros. Catch all the excitement at Booth 339! If you're a photographer, you understand the importance of having an online presence, and one that's functional and beautiful at that. In fact, Zenfolio has been voted #1 by professional photographers thanks to their innovative services, easy-to-use interface, and good prices. You can proof, sell, and market your images all in one platform, which means you can spend less time on those tasks without sacrificing quality. With beautiful templates that get you online in minutes, integrated e-commerce, unlimited photo uploads with each plan, Zenfolio is the answer for you to have a robust website that brings in the sales! Check out Zenfolio at Booth 832 and get an exclusive promo. One of Fujifilm's claims to fame is their wide range of cameras that are small, compact, yet feature-rich. 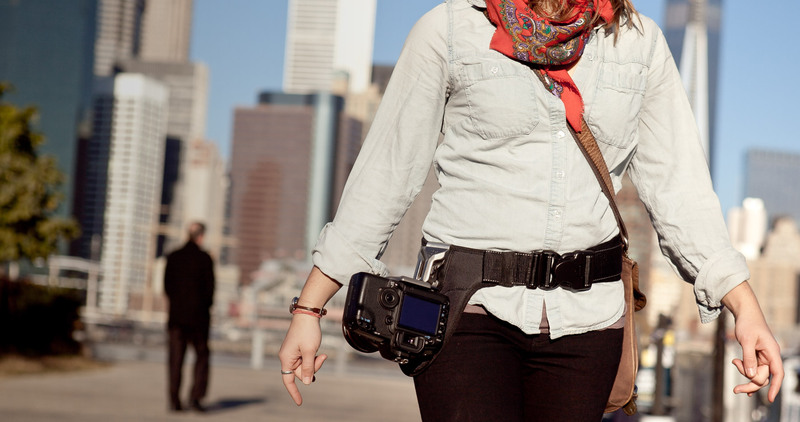 That includes their impeccable GFX cameras, which sport medium format performance in a DSLR-sized body. The GFX 50S and 50R have 51.4-megapixel sensors that allow you to take big, beautiful photos that you can then turn into big, beautiful prints. 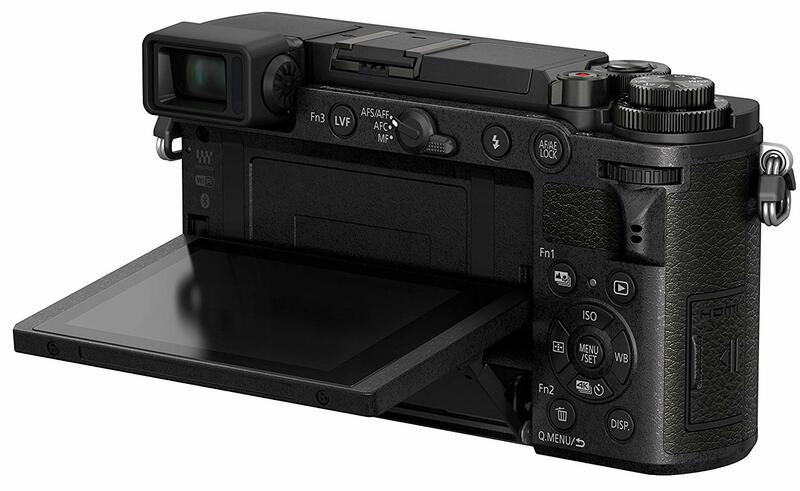 Perhaps better known, though, is Fuji's X-line of cameras that feature small, lightweight bodies, high-performance sensors, excellent ISO performance, and a much smaller price tag compare to the GFX models. 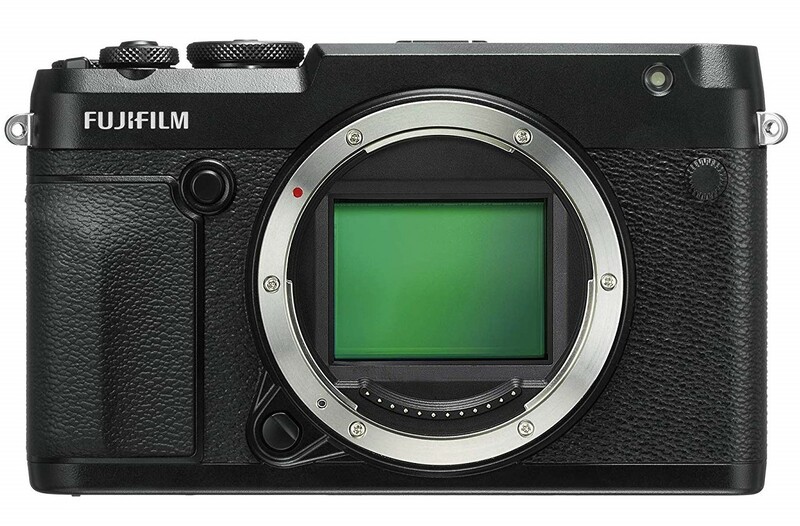 Fujifilm has been around for a long, long time, and for good reason. Their cameras are simply second-to-none, and if you're in the wedding or portrait photography industry, having a Fujifilm camera in your kit will only reap you benefits! Visit Booth 721 to see Fuji's latest offerings!